Tuition fees may be paid annually or monthly. For your convenience, the annual fee is divide into 10 equal monthly payments. Monthly tuition is due on the 15th of each month, starting July 15, 2019 through April 15, 2020. Tuition payments received after the 20th of each month will be charged a late fee of $10.00. Tuition payments may be paid using EFT from your checking or saving account. There will be a $20.00 Charge for all NSF and returned items. 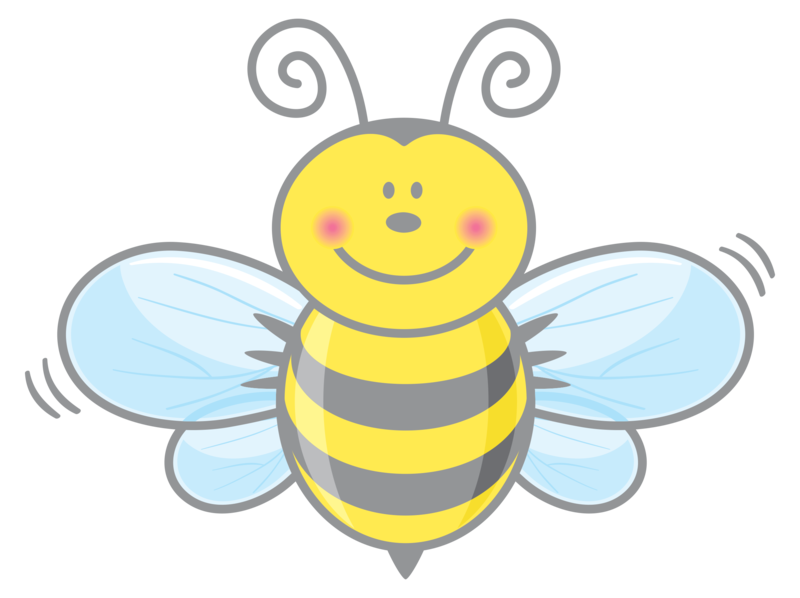 CASH – Place cash payments in an envelope, label it with your child’s name, and give directly to a Preschool Director. You will receive a receipt for all cash payments. Please do not mail cash payments. 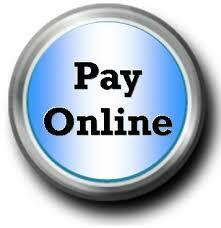 On Line Payments – Paying Tuition on-line is easy and fast! Students must already be registered and enrolled for the current school year to pay online. Payments online can be made with a credit/debit card or checking account using Vanco Services, a secure payment service. Children must be 3 years old by August 31st and completely toilet trained by the first day of classes. We offer two different options for your 3 year old. You can choose a two day program or a three day program. Both classes meet from 9:00 am – 11:30 am. Children must be 4 years old by August 31st and completely toilet trained by the first day of classes. All PreK classes meet 4 days a week, Monday, Tuesday, Wednesday and Thursday. 5% Discount given on annual tuition rate if paid in full by July 15, 2019. 10% Discount given on annual tuition rate for additional children from immediate family. A two week written notice is required for the withdrawal of any student. All accounts must be paid in full. No credit or refunds will be given for absences, vacations or holidays. Preschool classes will end promptly. A late fee of $15.00 will be assessed for any child picked up 15 minutes after the class has ended. Children must be at least 2 years old by August 31st and the parent/adult will remain with the child for the entire class. This class meets one day a week, with the option of either Monday or Thursday.